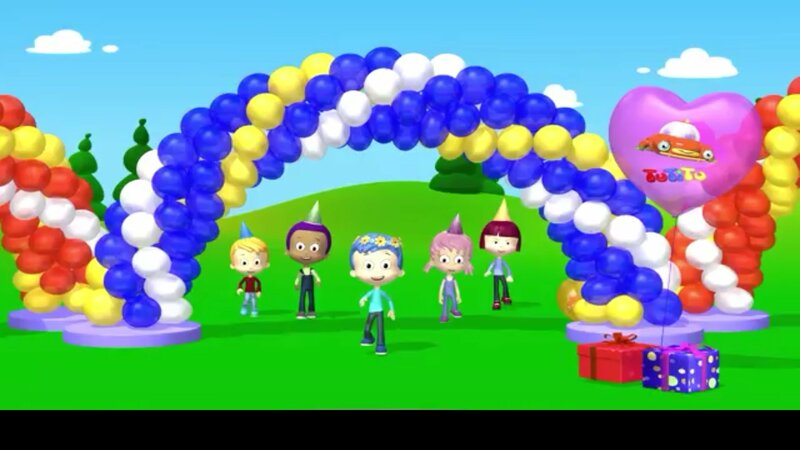 This application is the easiest way to sing happy birthday to your friends and family. 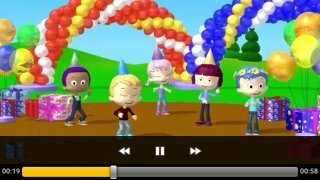 If you can't remember the lyrics of the popular song performed by Marilyn Monroe for the president of the USA, this app is definitely a good reminder. 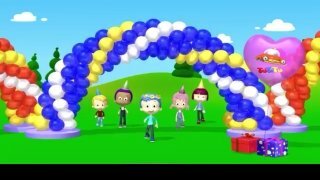 Open Happy Birthday Song to watch a video on YouTube showing a group of kids singing the lyrics of the most popular song in the world from start to finish. 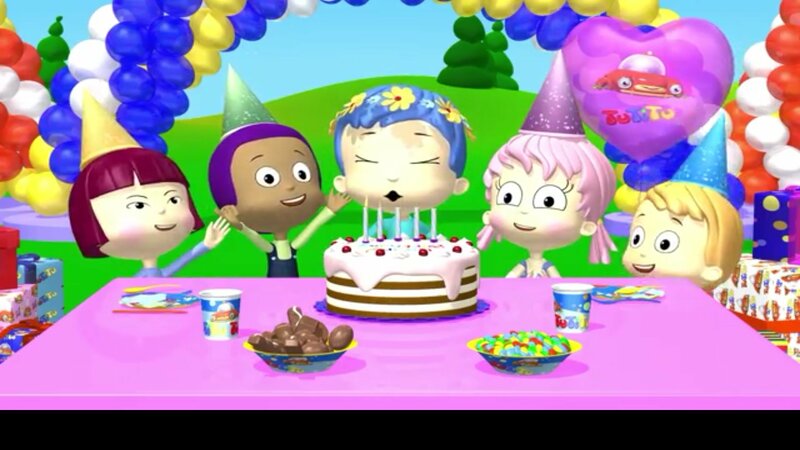 These kids are minion-type cartoons that show us what a perfect birthday should be like while they sing. 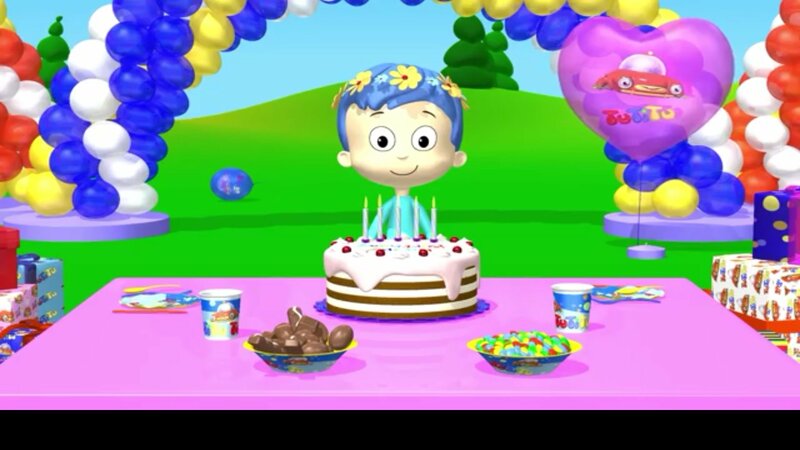 Learn how to blow out the candles and make a wish. If it's your son, daughter, nephew or niece's birthday and you want to surprise him or her with a different way of singing happy birthday, this app is what you're looking for. 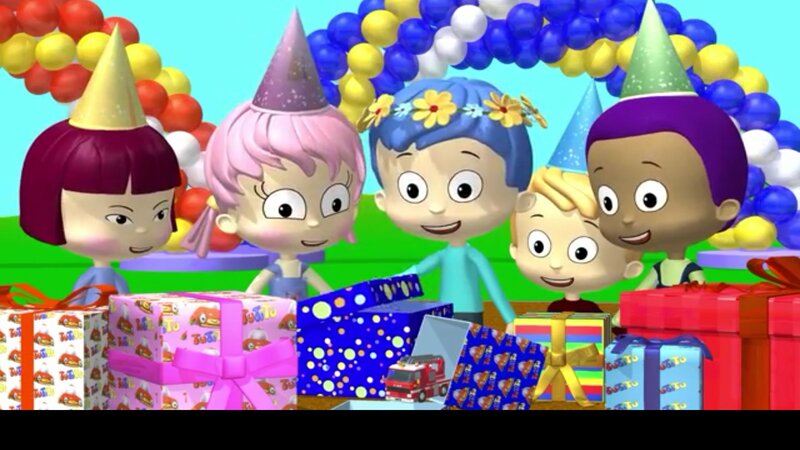 Forget about old Mickey Mouse videos singing happy birthday and let this group of kids liven up any birthday party celebrated with your relatives or friends. 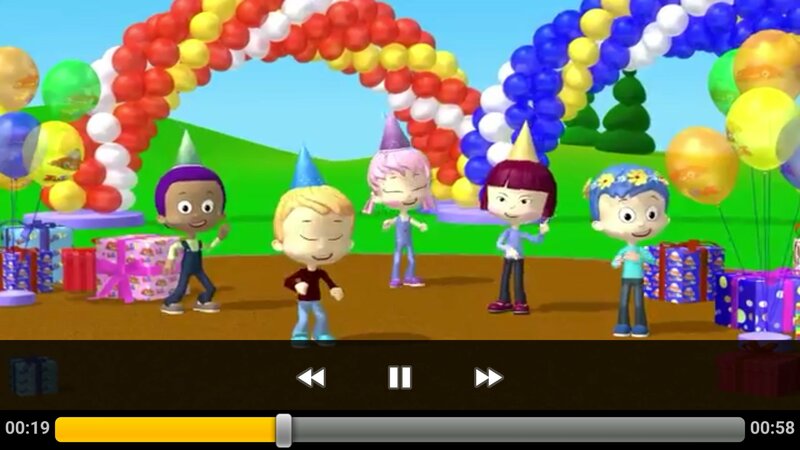 It will help you to remember the full lyrics of the song as it offers you the full version of this international hit. 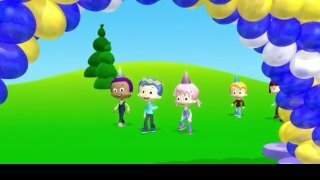 This song has adapted to the pass of time and now arrives as an Android app in APK format, a must on your smartphone or tablet if you've got kids in your family.